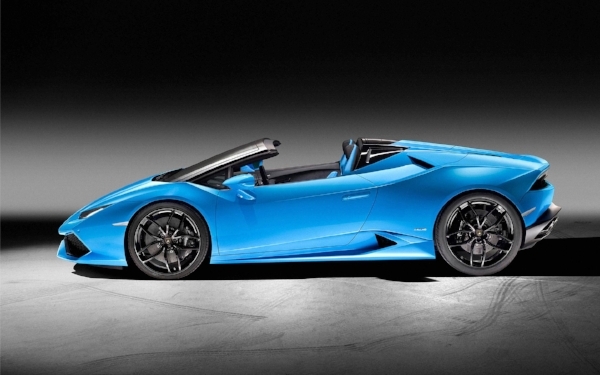 Don't let car dealers set you off this Independence Day! 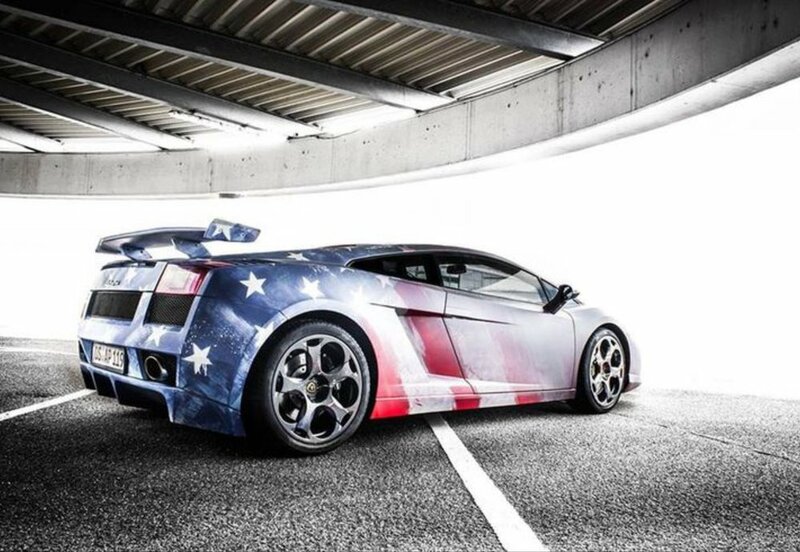 Don't let car dealers set you off this Independence Day! 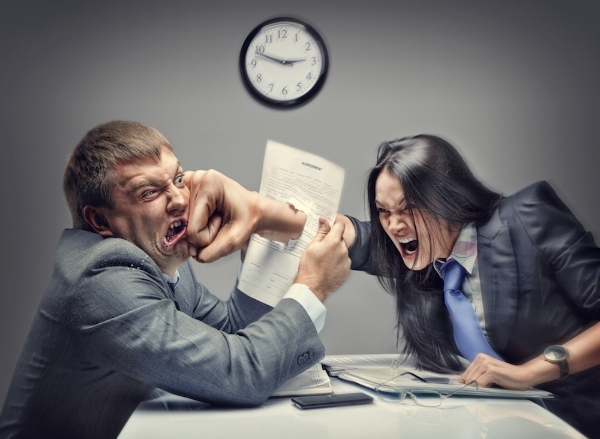 Let us defuse the situation by getting you the best bang for your buck! 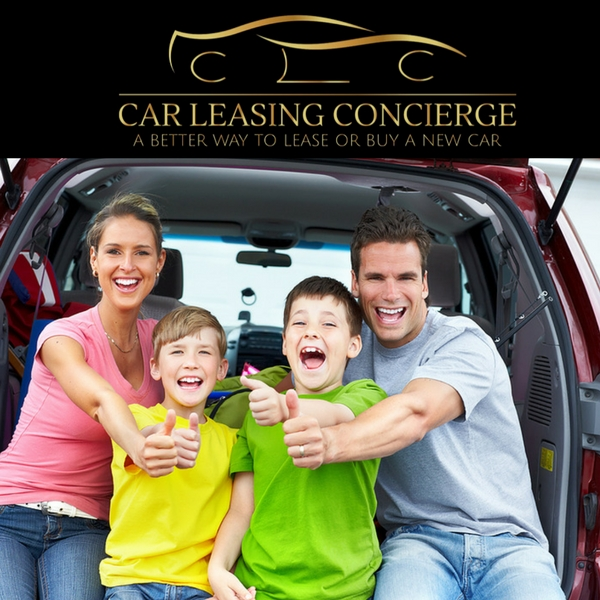 Car Leasing Concierge is your #1 Car Buying and Leasing Service in NY, NJ & CT, providing you with the most transparent pricing for all makes and models. Learn how quick-and-easy our simple step-by-step process saves you valuable time and money when you're in the market for a new vehicle. First and foremost we're not here to sell you a vehicle, we're simply here to help you buy or lease one without getting taken for a ride by car dealerships! 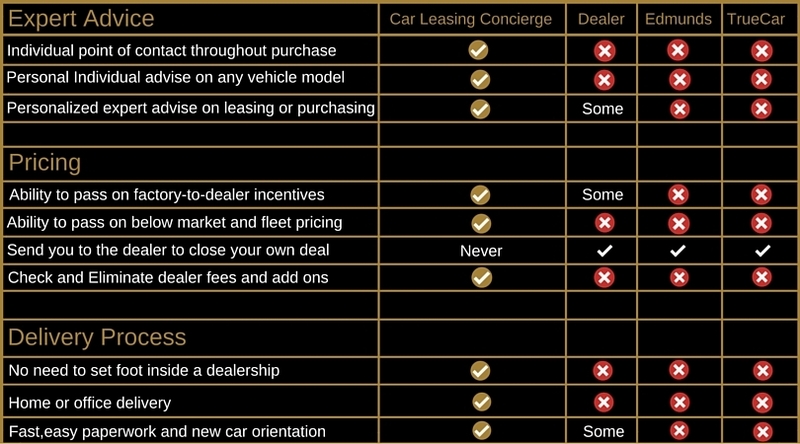 Car Leasing Concierge is a car buyers Advocate that has helped countless businesses, corporations and individuals secure their vehicles over the years. Featured in The New York Times and Forbes, our insider's take is a revelation of the car buying and leasing process. 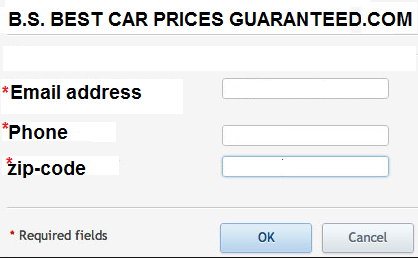 Our honest and transparent foolproof cheat sheets empower buyers to take control from the test drive to vehicle delivery, while saving hundreds to thousands dollars more than dealership pricing! 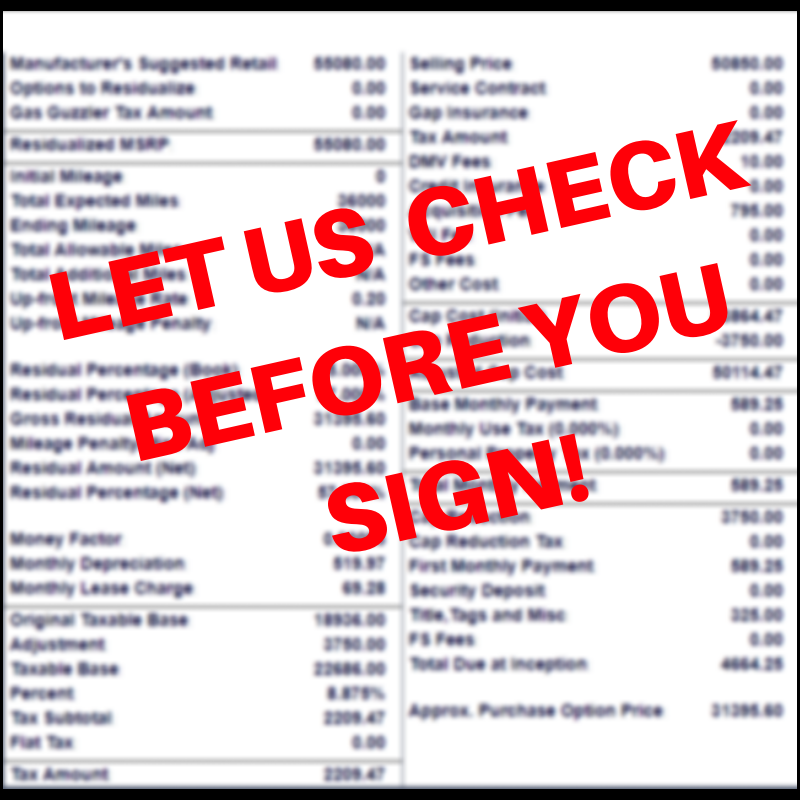 We invite you to check with us before you sign - that way you'll rest easy knowing you've secured the best deal possible for your hard earned dollars!